In the Spring of 2016, Land Rover had a problem. The brand's dealers in North America were unhappy with the marketing materials provided to them by the US corporate office. They wanted a suite of print collateral that would match the style and feel of their product offerings. 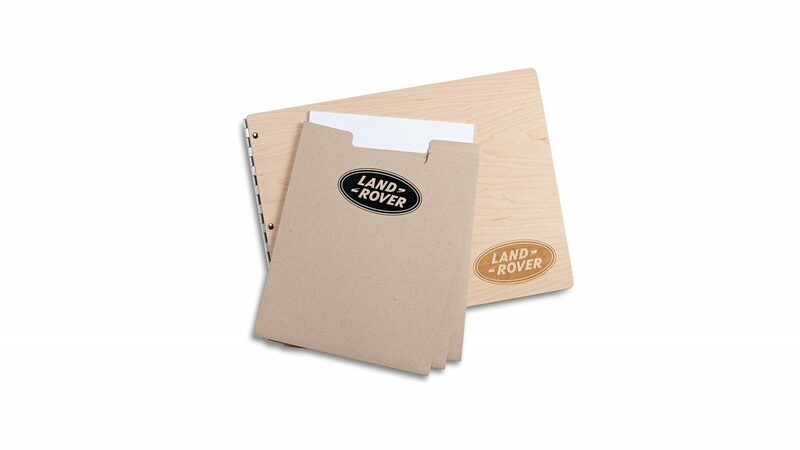 Working with LR's ad agency and several production partners, we developed a range of products, both custom and from our stock range, all branded with the LR logo, to support marketing in specialty markets. The results have been hugely successful, and the program will be expanded in 2017.